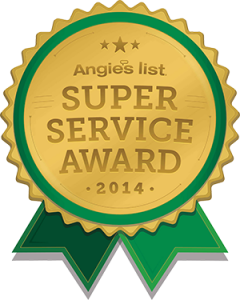 “I have had Belle Home clean our home for almost 10 years now and would recommend them anytime. They are pleasant to work with Karen, MaryJo and their team are top notch. I am one of those particular customers with high expectations and they never disappoint. I love it after they come because everything looks and smells terrific. Their fees are very fare also. Thanks all! !” – Angela T.
Whether you prefer to enjoy the waves at Momauguin, take a ride back in time at the East Haven Trolley Museum, enjoy a delicious pizza or prize-winning cupcake in downtown East Haven, or relax at home with friends and family, Belle Home can help you free up your time so you can enjoy doing the things you like to do. 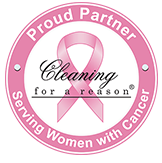 Starting housecleaning services with us is easy – just request a free in-home estimate by calling 203.647.0383. 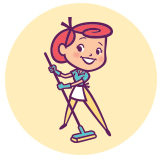 We’ll stop by at a time convenient for you, do a quick walk-through, discuss your cleaning priorities and options and give you a quote for the type and frequency of maid service that would work for your budget and lifestyle. We are committed to providing you with cheerful, efficient, personalized East Haven maid service. We continuously improve ourselves by researching and using the latest technological and cleaning innovations, raising the bar on our attention to the details, giving back to the communities we work in, and always looking for ways that we can give you a “Wow!” experience. 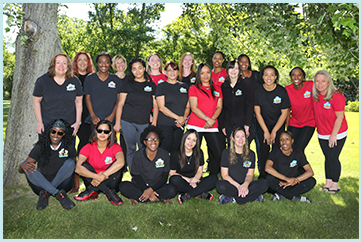 Learn why Belle Home Housecleaning is your best choice for reliable, eco-friendly housecleaning, and why so many homeowners and renters have relied on our dependable, professional East Haven housekeeping services since 2005. Providing house cleaning East Haven CT services to 06512. 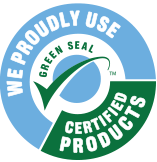 We also provide services to areas such as Orange CT, Stratford CT, and Derby CT.